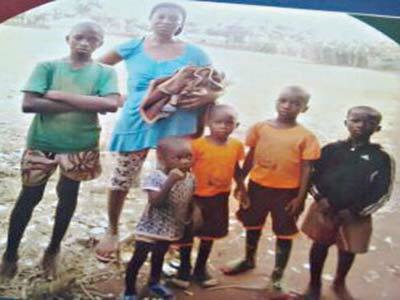 A woman named Chioma Anoruo has been arrested by the Owerri, Imo state Criminal Investigation Department (SCID), after she confessed to selling about 19 children to ritualists. 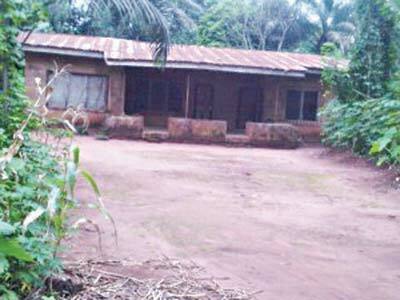 According to a report by The Guardian, Mrs. Anoruo was arrested by the Orlu community local vigilante group. She was subsequently handed over to the police. During her confession, she revealed that human merchandise had been their family business for years. She confessed that her major work in the business was to keep the victims while her husband would contact buyers and sell them.